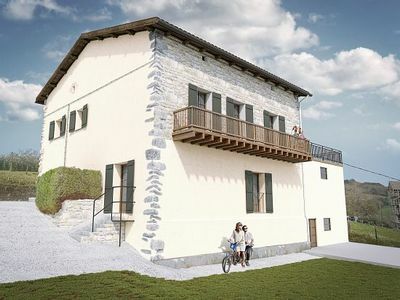 Two-storey farmhouse recently renovated. 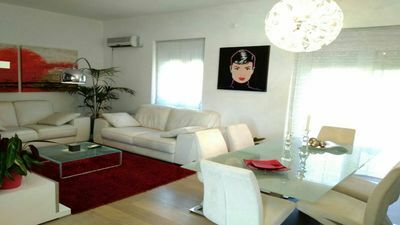 The ground floor has kitchen, living room, bathroom, storage room, garage for two cars, garden. 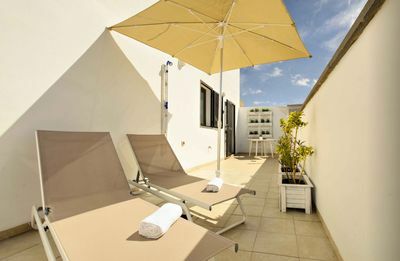 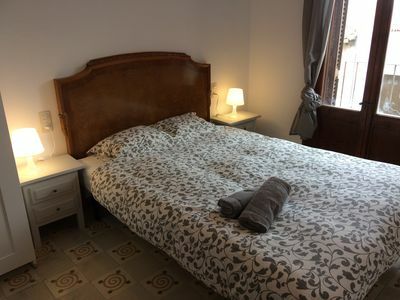 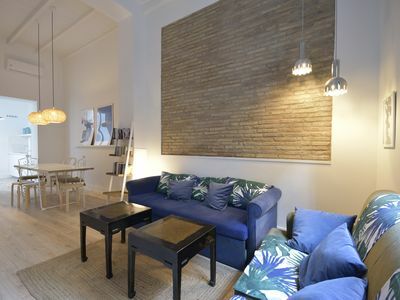 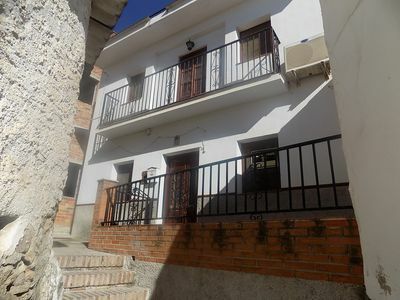 On the first floor, two double rooms, one room with two beds, bathroom and large terrace. 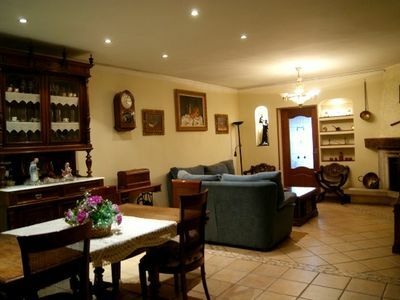 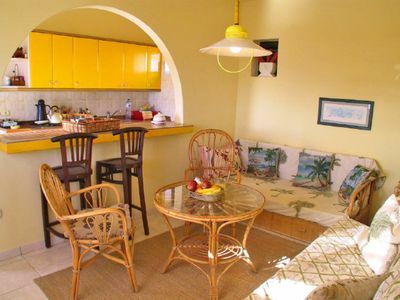 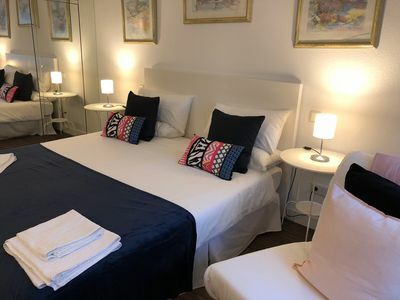 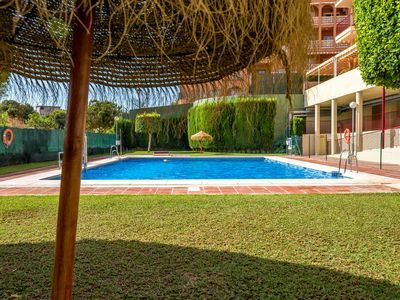 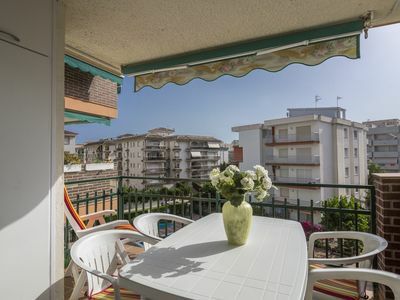 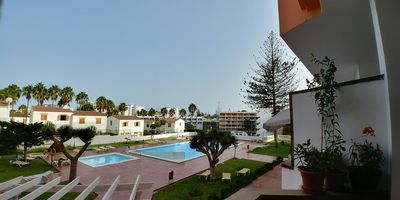 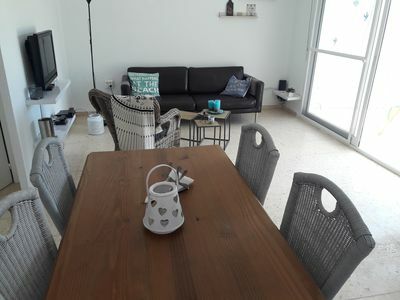 The rooms are spacious, the caserio is close to the urban nucleus, which has bars, restaurants, butchers, grocery stores, pharmacy and municipal swimming pools with tennis court. 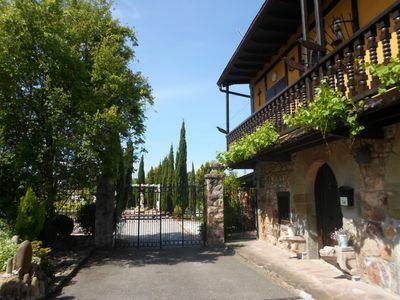 The town is close to numerous points of interest and near Pamplona, ​​San Sebastian, southern France ... adventure park irrisarri land ,. 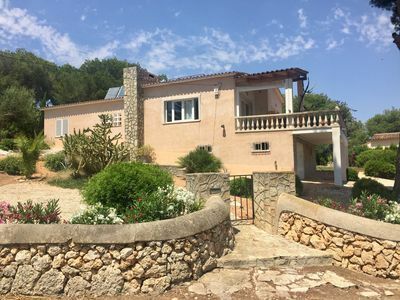 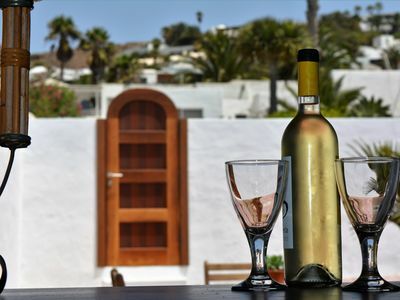 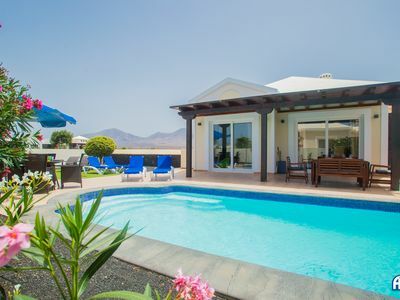 Fabulous 4 bedroom villa situated in a quiet residential area. 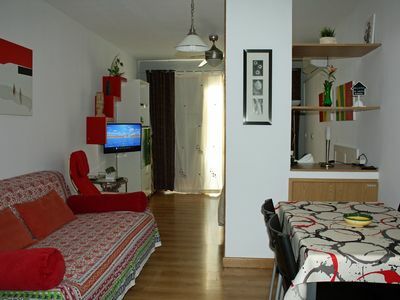 Studio in the center of Arroyo de la Miel. 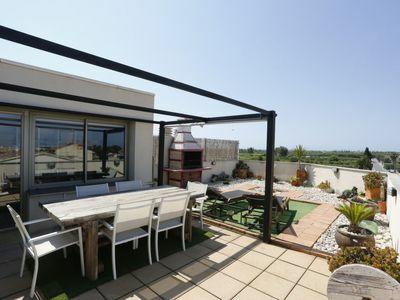 House with pool, tennis court 4000m garden, terrace, barbecue ..
Tastefully furnished home with wifi, air conditioning and communal pool.